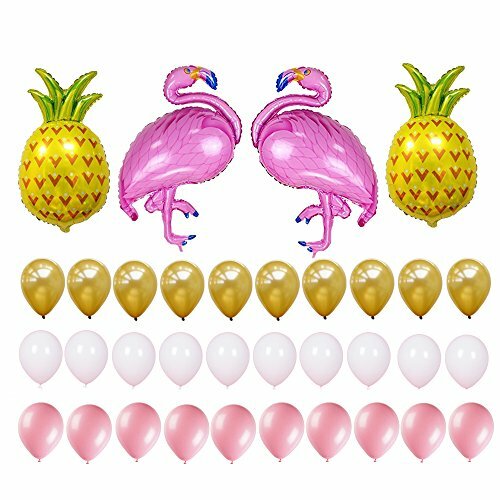 All the high quality and funny Tropical Themed Party decorations, These pineapple and flamingo party decorations are ideal to freshen up the summer heat. 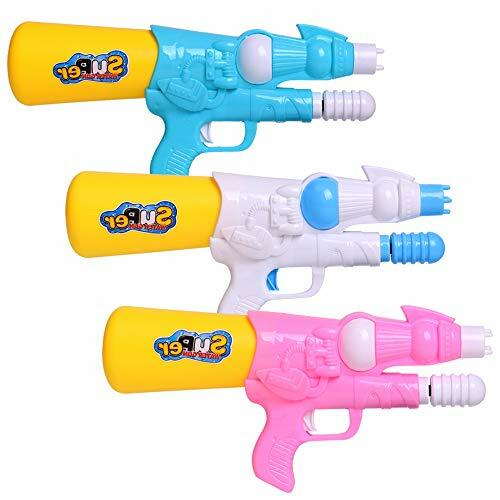 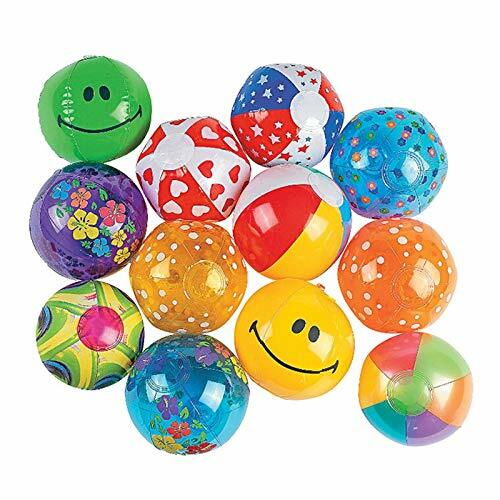 Add more happy atmosphere for your parties, This Balloons can be fun for Luau, Hawaiian, beach, Tropical and similar themed parties for both Kids and Adult Parties. You can avoid boring party background.